All items include shipping within North America. If you'd like to buy more than one brush I'll subtract $10 for each additional brush since that's what it'd cost me to ship them separately. 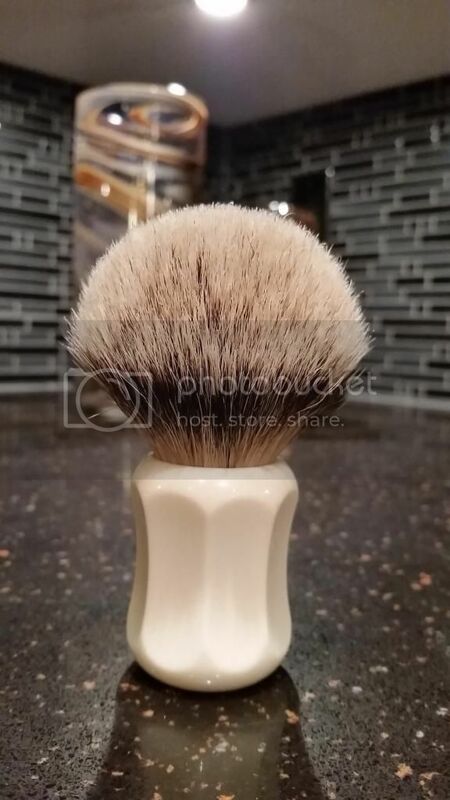 Price drop on all remaining brushes. That ch3 is beautiful if I had the funds it would be bought. 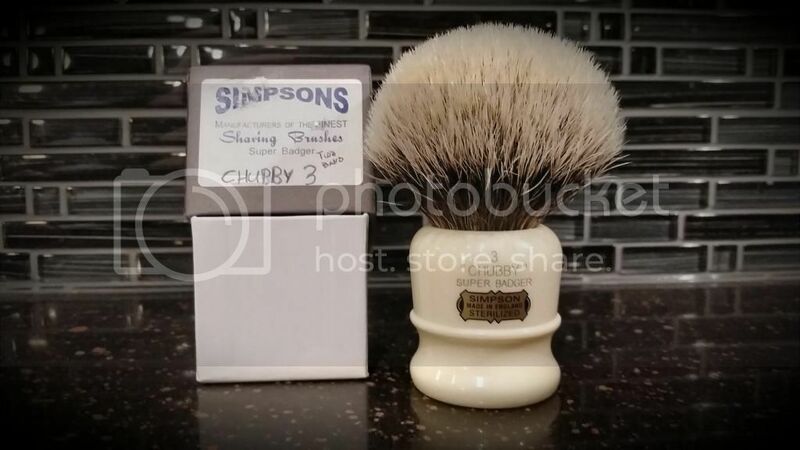 If Only I had the funds for that gorgeous Ch3 two band... Dream brush right there ! Damn! That Thater is a steal! Thread updated, all that is left is the Chubby 3. 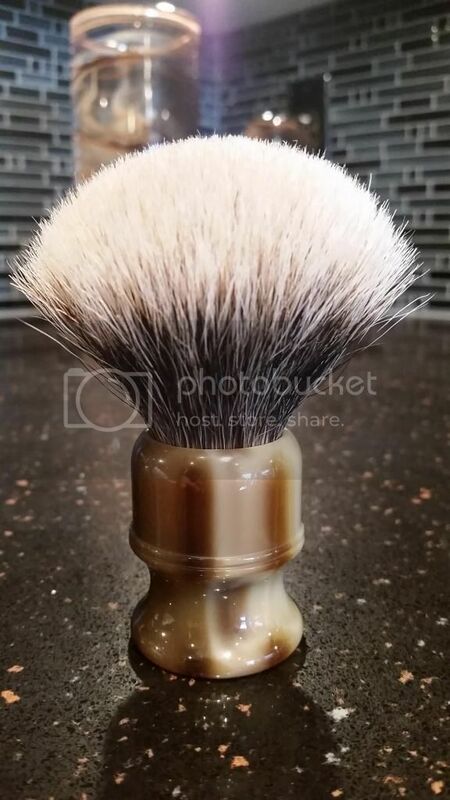 Willing to consider trades on chubby 2 manchurian or chubby 2 two band super. 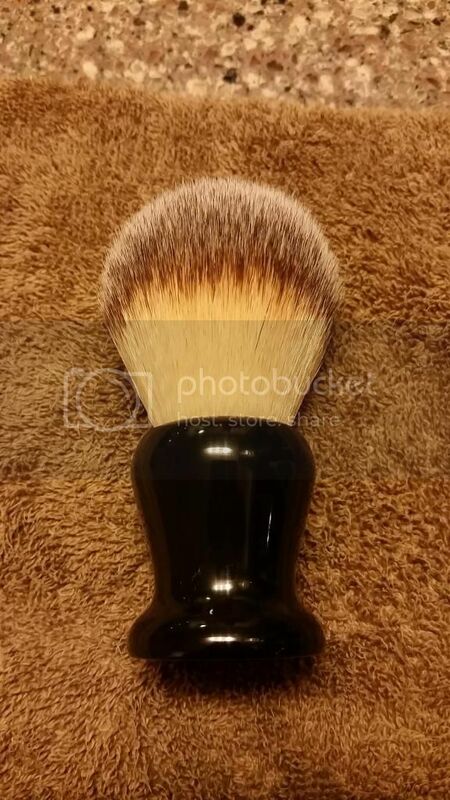 Also might be interested in other Simpson or M&F two band brushes. Please close thread, I'll hold onto the chubby 3 and thanks nook for the rest of the pm's, comments and purchases.